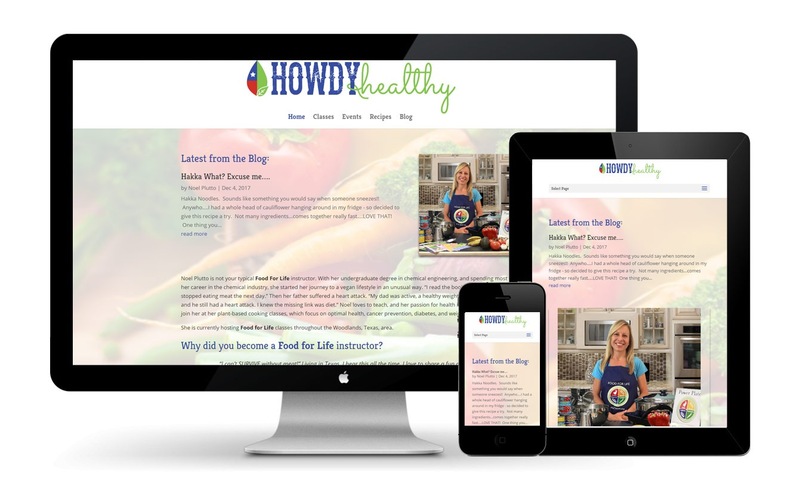 Howdy Healthy’s Noel Plutto is a Food For Life instructor who is currently hosting Food for Life classes throughout the Woodlands, Texas, area. Want to visit Howdy Healthy? Are you ready to get started with deus designs?